TIBER helps you to identify customer issues and thereby recognise the need to innovate. 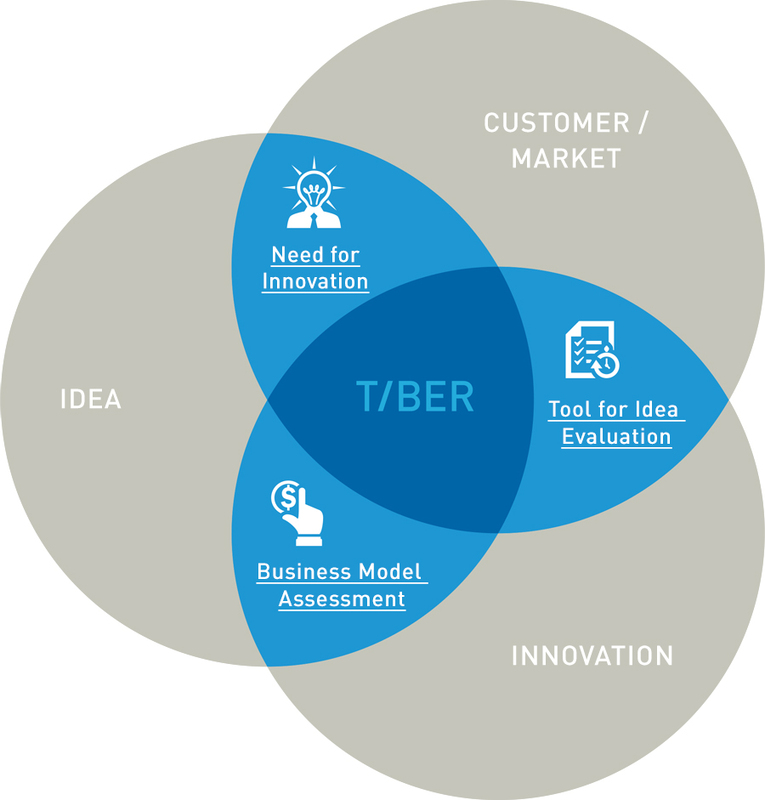 TIBER develops a company-specific tool that allows you to evaluate ideas, meaning you can identify the most marketable way forward. TIBER checks if your idea has the potential to be a marketable business model.